Lionsgate reported on Thursday that its revenue and earnings for the fiscal third quarter were down year-over-year, as the company’s film division saw profit decline 20 percent. According to the entertainment company, its adjusted earnings per share are 35 cents, which is a significant decline compared with the 87 cents per-share earnings it posted during the same quarter a year ago. Wall Street analysts tracked by Yahoo Finance, however, had expected Lionsgate to report earnings of 8 cents per share. Revenue for the third quarter was $933.3 million, down compared with the prior-year period when Lionsgate reported $1.14 billion in revenue. The company’s third-quarter revenue was also below analysts’ expectations for revenue of $1.01 billion. 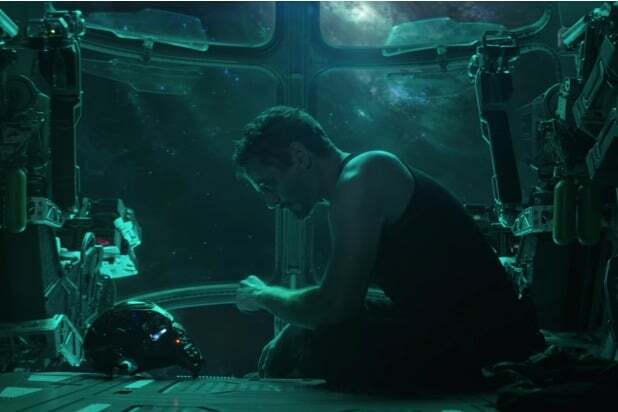 Lionsgate said that revenue at its motion picture segment was $362.6 million for the quarter, and that film profits decreased roughly 20 percent to $43.5 million. The decline was reflective of the studio’s under-performance of certain titles in fiscal 2019 compared to the out-performance of “Wonder” ($305.9 million) in the prior year quarter. The company said Starz had a strong quarter, ending the period with 25.1 million overall domestic subscribers, which was up 1.1 million subscribers from the prior year quarter. 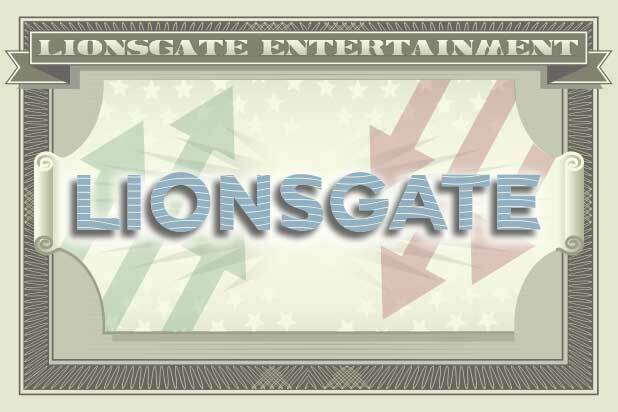 Revenue of Lionsgate’s media networks rose to $366.8 million due to strong streaming subscriber growth. Profit increased nearly 10 percent to $134.1 million from the prior year quarter. The company’s TV production division revenue hit $216.5 million in the quarter, as profits dropped slightly to $21.2 million, compared with $27.8 million in the prior year quarter. The decline was driven, in part, by the timing of certain episodic deliveries which moved out of fiscal 2019, Lionsgate said. Last month, Lionsgate Motion Picture Group Chairman Joe Drake sent an email to staff announcing a restructuring in the studio’s business operations that resulted in approximately 25 people losing their jobs. The majority of the the changes were a result of Lionsgate consolidating its marketing and distribution under one roof. The marketing division is run by Damon Wolf, who joined from Sony Pictures and started Jan. 1. The studio also said it was ending its partnership with Codeblack, which focuses on films targeting African-American audiences. Codeblack will continue to operate autonomously under CEO Jeff Clanagan, and Lionsgate plans to continue to look for films targeting the African-American audience.